I could have gone to my favorite school. me, saying: School is far. and drive the car of my wishes. love not a fault for him. the pride of my family. for there is strength, beauty and truth in your womanhood. you are still free to choose how you will face these difficulties. you can take pride in the courage and grace with which you speak your truths and live your life. You are a gift – to yourself, to this world, to others. Keep sharing your heart and truths with the world. Roya its heart touching, while reading tears burst out of my eyes, I dont have words to say. 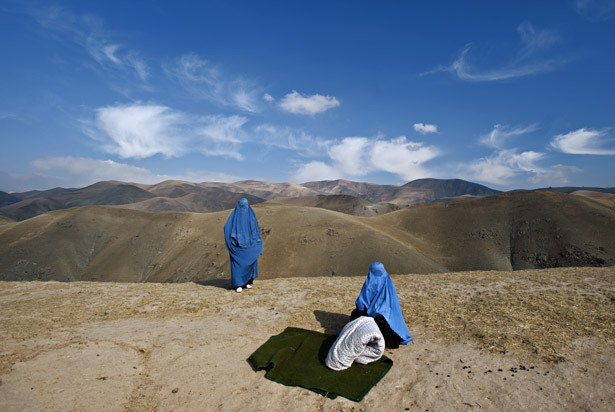 This is a powerful poem about life in Afghanistan for women. Your imagery — especially “I would have the world of luck in my foolish pockets” — is startling and lyrical while talking about a truth that all women in your country understand. You are a gifted writer still! I remember when you were first working on this amazing poem. I learned so much from you and am very happy that this poem is published here. I love the line “foolish pockets.” Thank you for your courage and your words. I absolutely loved your poem and I have shared it with my family and a few of my friends. Yes it is sad that Afghan women are being oppressed by men, but strong women such as yourself are the future of the world. Your poem conveyed such imagery and emotion that we all agree is a very special talent. I think of all the times I have felt defeated or oppressed and I have realized I needed to take action to move myself forward because no one is going to do it for me. Im glad to see you are doing the same, despite the danger, and I wish you luck in following your dreams. Keep writing because it does make a difference, I’m thousands of miles and worlds away in America and you have affected me. I am in awe … to feel the weight of such a burden and still to speak, to write, to open the door to something better. Bless you and keep writing … it is the hope for all of us. I really enjoyed reading your poem, it was wonderful. Roya, Your writing is so honest and so beautiful. It is painful but, I can read that you “know” that it is “painful” and “unfair” but, you have become a writer and this is a gift you share with so many of us. You are the voice of many of your “sisters”. We are “lucky” that you are part of AWWProject and write such beautiful words. Thank you.